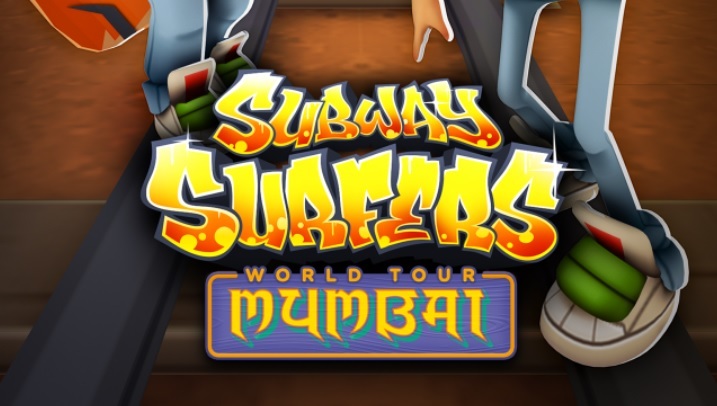 So finally after the first hack of the Subway Surfers Mumbai, we came back with yet another cool modded Apk for the Subway Surfers game and this time the Subway Surfers v1.17.0 Mumbai apk has the best of the modded versions loaded with unlimited numbers of keys and coins which can make you score some huge scores and make your friends jealous. For those who haven’t tried the latest Subway Surfers edition yet must have a little description of the game. The Best thing about this version is that it finally landed in India and the city choose for the World Tour was Mumbai. The game has the same themed gameplay but only addition of some new features on the subway tracks of Mumbai makes it more cool then before. The cop who used to chase the running character has put off his international uniform and now can be found in Indian Police force dress as it might be an Indian Constable who is running behind your character to stop him/her on the Subway of Mumbai. The trains are also got some unique paints as seen on the Local Mumbai trains and metro’s. 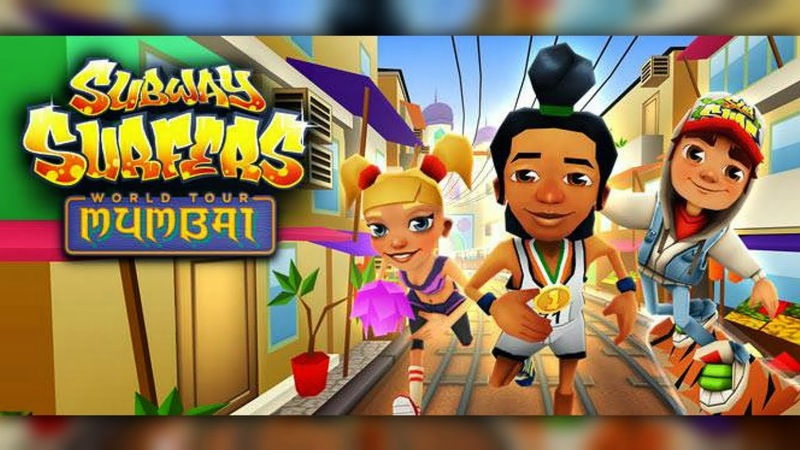 Previously we have posted the modded Apk for the Subway Surfers Mumbai and it was a bit to dice as the coins and keys if used would be finished, but this time the Subway Surfers Mumbai v1.17.0 apk we bring for you has the unlimited amount of coins and keys in the game which can make you buy anything from the store or even choose any board or character you like the most, no matter how expensive it is. 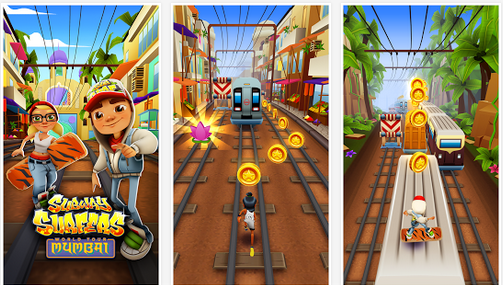 1- Subway Surfers World Tour continues in colourful city Mumbai, running through local and metro trains. 2- Add the athletic champion, Jay, to your collection of limited characters. 3- Now you can get 2 keys daily for free for watching sponsered videos. Now I am going to tell you how you can play Subway Surfers Mumbai with the help of this modded apk which is already loaded with unlimited numbers of keys and coins which can be used to unlock certain features including the boards and characters that you would like from the available options. You can make High scores and share them on your Facebook status or even can be visible on the Lead-board as you would top it for sure. For all this all you have to do is follow the steps given below and you will be able to install the Subway Surfers v 1.17.0 Modded Apk on your phone. 2- One more thing to remember if you have already downloaded and installed the subway surfers on your mobile you have to un-install it to get this modded apk installed properly. 3- Make sure you have enabled the Unknown Source installation in the settings. 4- If you haven’t allowed unknown sources application, allow it. 5- Now you can enjoy Subway Surfers with unlimited coins and keys. That’s it now you have the updated version of Subway Surfers Mumbai mod apk loaded with unlimited keys and coins, just carry on playing and enjoy the game. 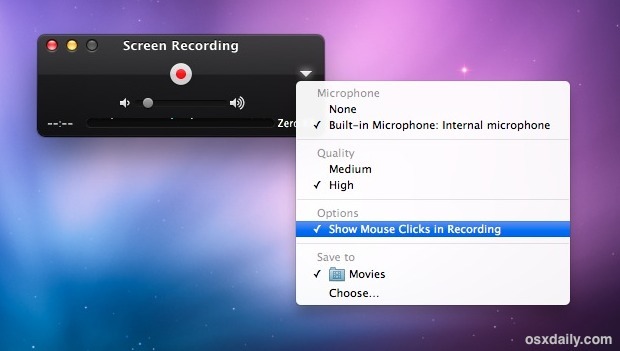 Top 10 Best Free Game Recording Software for Mac OSX. 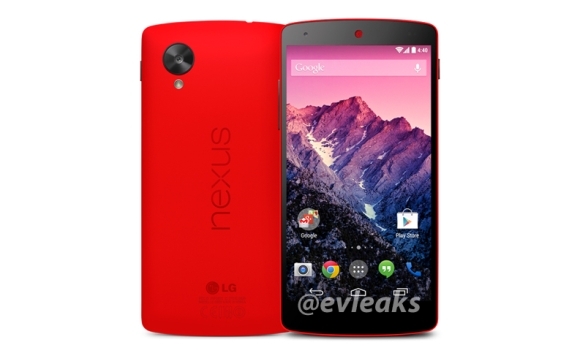 Finally the Red Nexus 5 variant appears in press shots. Download Subway Surfers Mumbai Hack with Unlimited Coins and Keys. 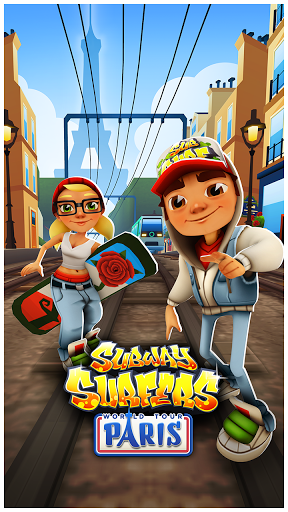 Download Subway Surfers Paris, As the endless runner reaches Europe.